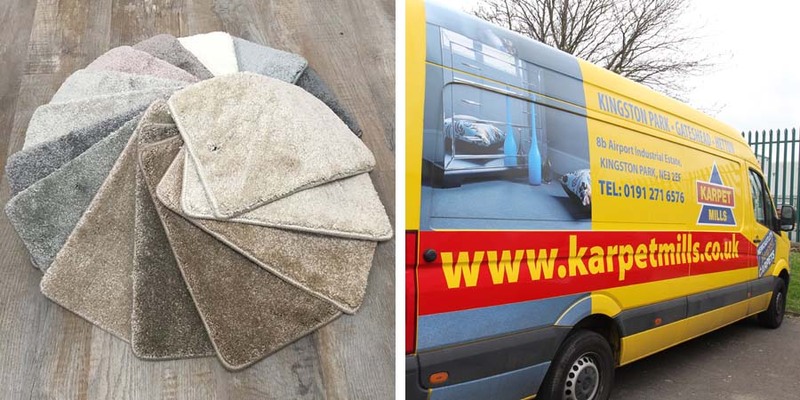 Karpet Mills offer an exclusive Home Selection Service where WE BRING THE CARPETS TO YOU! 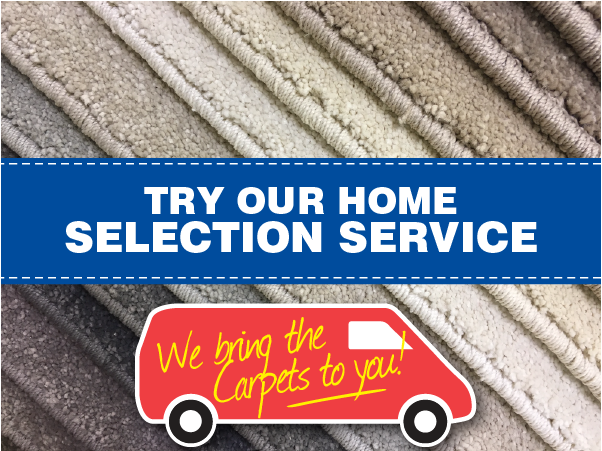 Our experienced flooring experts can discuss the different ranges and styles of carpets available and what is the best choice to fit your budget. 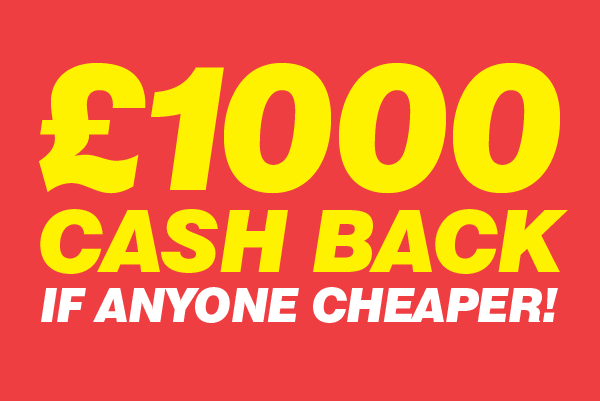 We can also provide a full measure and plan of all your required rooms, and can provide you with a full, no obligation quote in the comfort of your own home.